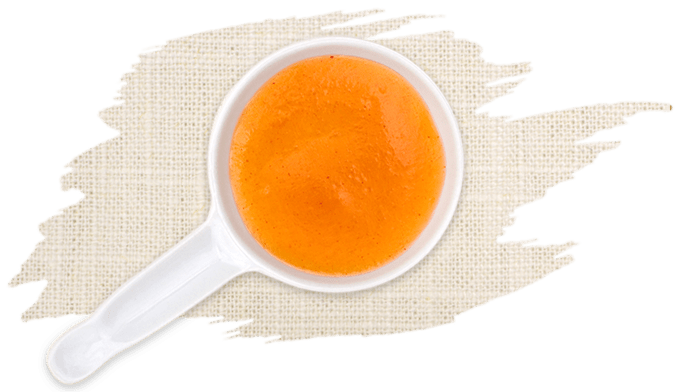 Blended to a silky smooth puree, this blend of ginger and papaya is perfectly balanced with a splash of citrus and just enough spice to give complexity to the sauce. It is a perfect consistency to drizzle on a plate, with a subtle orange hue for artistry. And it is lightly sweet and tangy, perfect to drizzle, dip, scoop or glaze. 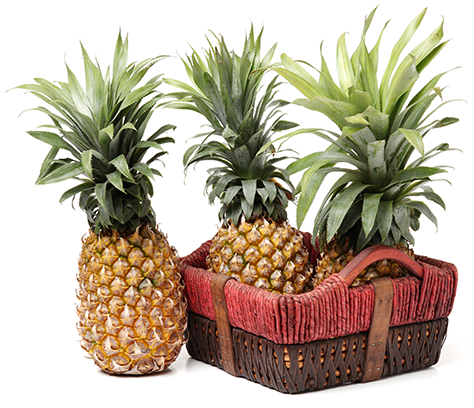 Or, just or keep as a standby for the perfect appetizer accompaniment.